These are perhaps the most difficult sympathy card messages to write. The loss of a child goes against everything we expect from life. The shock can be enormous, even if you don’t know the family terribly well. It affects whole communities. So writing a condolence note in these circumstances can be really hard. What on earth can you say to comfort a family at this time? 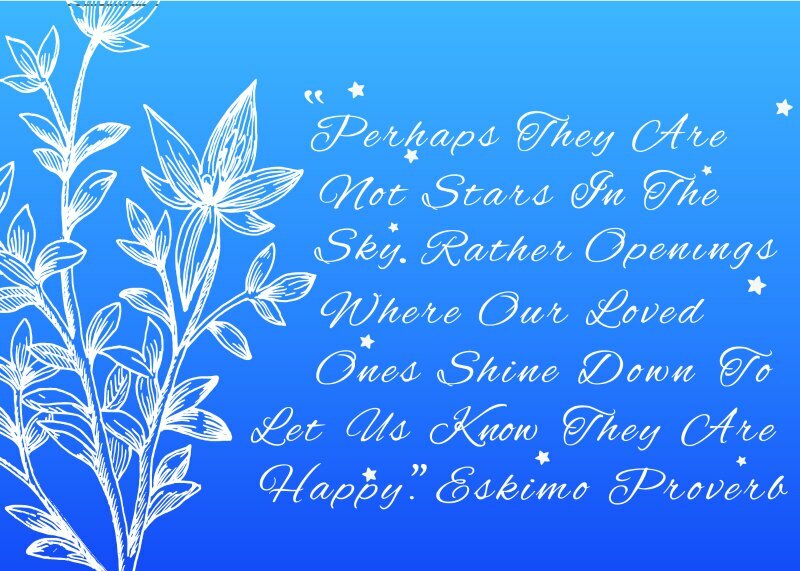 I’ve written these sample sympathy messages to try and help you find something comforting and at the same time positive to say. It is important to try and be positive, not to dwell on the negatives and terrible shock. The only way families can get through this tragedy is to be grateful for the time they have shared with their precious children, and to treasure the happy memories. 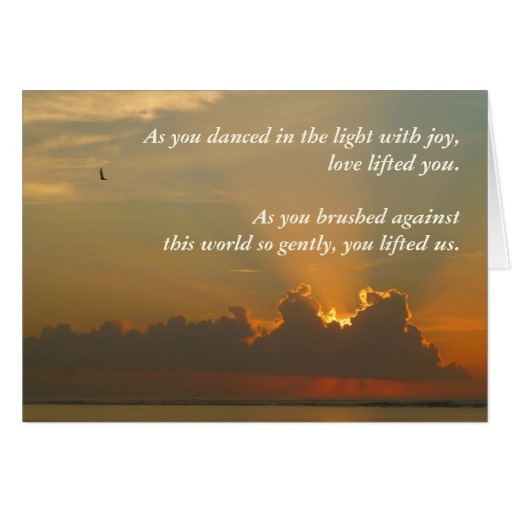 The first sympathy message is for the loss of an adult child, the rest of the sympathy card wordings are for the loss of young children or babies. See also our baby loss quotes. As you danced in the light with joy, love lifted you. As you brushed against this world so gently, you lifted us. 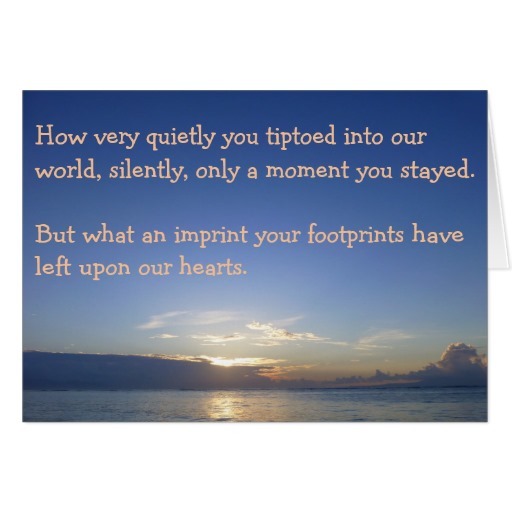 See the whole range of sympathy cards here. It is with such shock and sadness that I am writing this letter. To hear about the loss of your clever, handsome son was difficult news to digest. We remember his friendly smiling face and his welcoming meal when we visited during one of our holidays together. We remember watching him grow up and all the fun we used to have as families together. Our hearts go out to you all at this difficult time. Give a special hug to his wife and daughter for us please. Being together with the support of your family must be the comfort that you need at the moment. 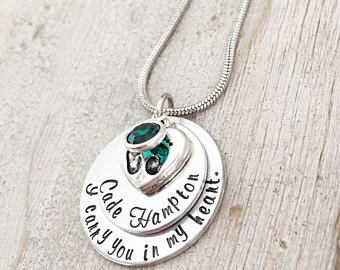 Why not add a link to this site to your sympathy letter ? It will be a comforting resource for your friend or loved one in their grief. It was with such sadness that we received the news of Gary’s death. Despite his long illness and hospital stays he showed courage to all. He was always thinking of the other children in the ward and their needs before his own. You must be so proud him. He was an example to us all of how to care for others. He is at peace now and free from pain, perhaps some little comfort at this traumatic time for you. All your work friends want to send their love and say that that their thoughts are with you all at such a devastating time for the family. No one ever expects to lose a beloved son after a dose of flu. Such a tragedy. We’d like to take over any of your work that we can, or care for the girls were needed. Please let us know what we can do. We are all here for you any time. It was with great sadness that we heard of the loss of your beautiful daughter Beth. Such beautiful flowers have a season then tragically are gone but never to be forgotten. She brightened up her world and also that of others around her. Our family send you love and want you to know our thoughts are with you. After the special sunlight called Tim came into your lives, you have experienced that wonderful blanket of love for your precious bundle. It is so cruel that he has been taken away too soon. You have to cling on to the short memories and know that your child was cherished and nurtured for all his short life by the loving family you are. I hope these black clouds will roll away for you soon and you can remember Tim’s short life as the special gift it truly was. We know your family will give you support and help you to cope over this difficult time. I know you will all be traumatised over the tragic loss of young Sam. We were all devastated when we received the news. My family want you to know that we are thinking about you and here to help if you need us. He had such a happy bubbly personality it is hard to accept we won’t hear that infectious laugh again. He certainly will never be forgotten. He brought such joy to everyone around him. It must be a comfort to have your families around you . We will see you very soon. Our love and thoughts are with you and the family at this traumatic time. A beautiful rainbow came into your lives but had to leave so soon never to be forgotten. Give each other hugs from us. We will see you very soon. All our cards are customisable before they are printed to order, so you can add your message and send direct to your friend or relative.